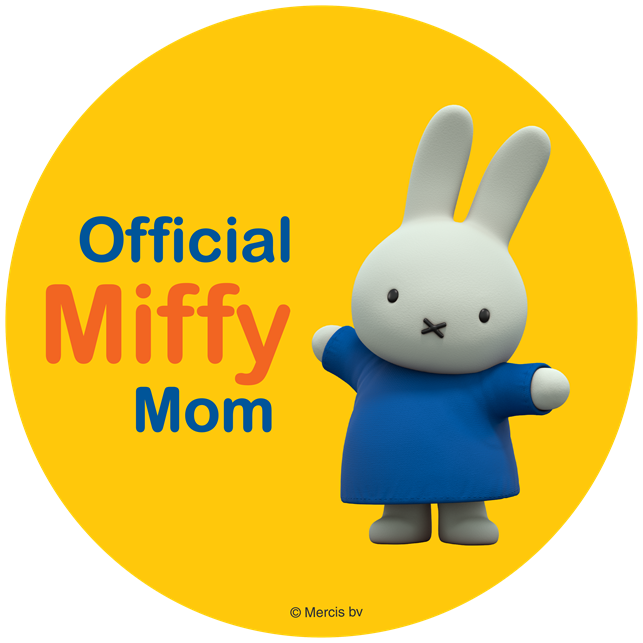 ThemeParkMama: Neat-Oh! Hot Wheels 300 Car Storage Cube $26 Shipped! Neat-Oh! 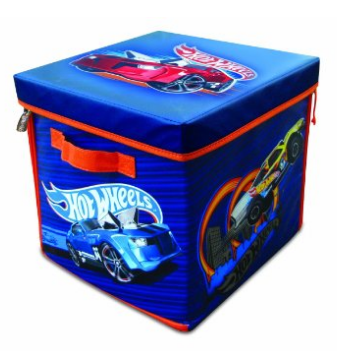 Hot Wheels 300 Car Storage Cube $26 Shipped!